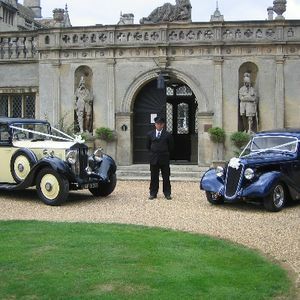 Are you looking for a vintage or classic wedding car supplier in Huntingdon, Cambridgeshire? 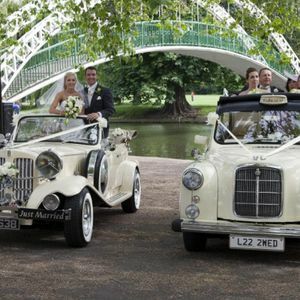 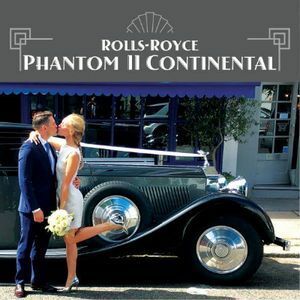 Our catalogue includes 10 companies, which provide classic wedding cars in Huntingdon. 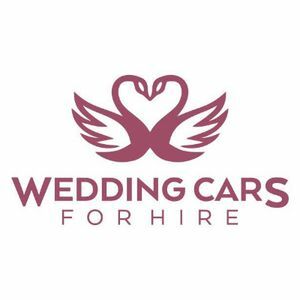 Recent review: Highly recommended! 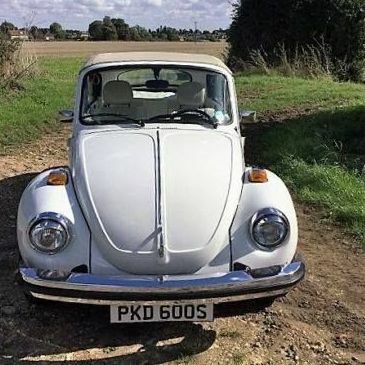 Easy and reliable. 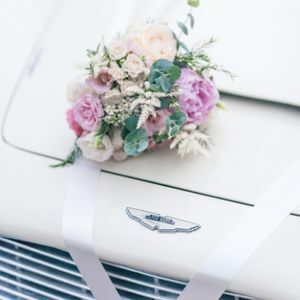 No issues when it came to communication and booking. 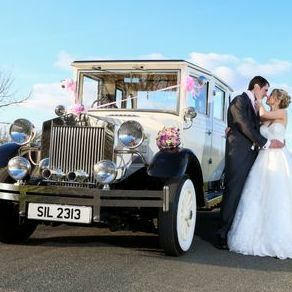 Limoscene arrived on time and we were sorted out a great deal on the price. 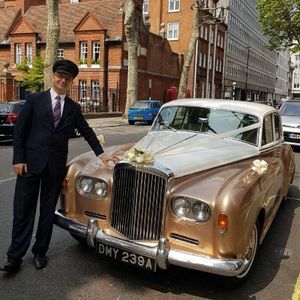 Friendly staff and chauffeur. 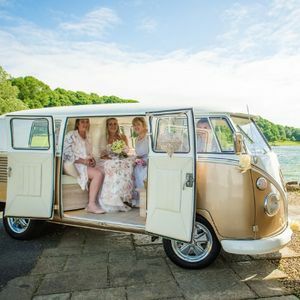 Recent review: Little did we realise at the time of booking quite how fantastic they would be on the day - our driver Nigel put us completely at ease and really helped to make our day special. 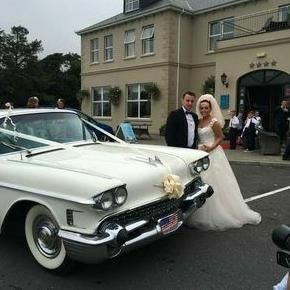 The car looked beautiful and it was really special to drive away from the church service together as bride and groom. 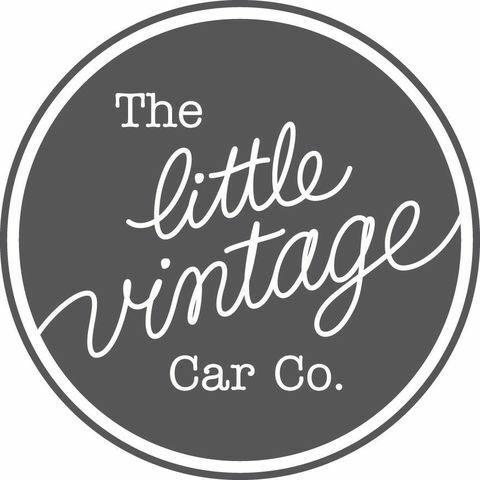 Recent review: Just a short note to thank you for a superb service. 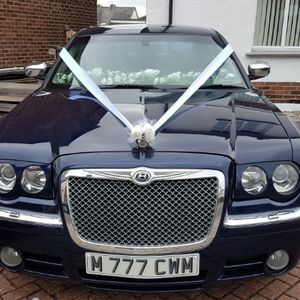 The cars were immaculately turned out and the chauffeur could not have been more helpful. 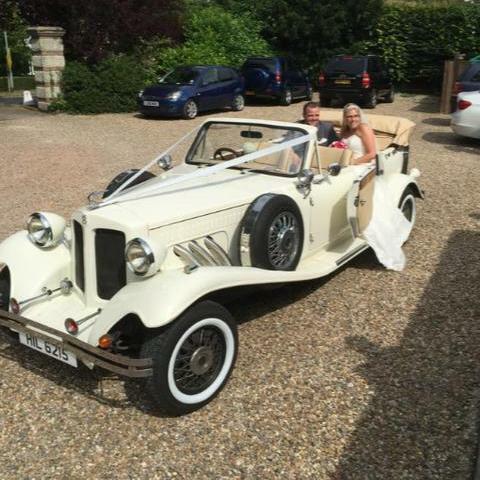 About: Warkton Wedding Cars is a small family-run business based in Kettering, Northamptonshire. 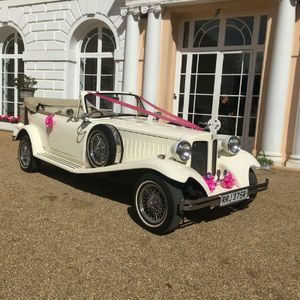 We pride ourselves on the service we offer and will be delighted to supply our beautiful wedding cars for your special day. 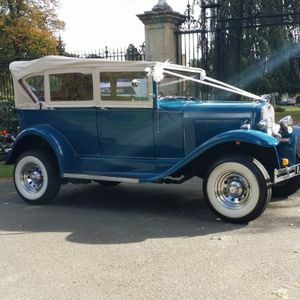 All of our cars are in stunning condition and we have 5 to choose from in our fleet . 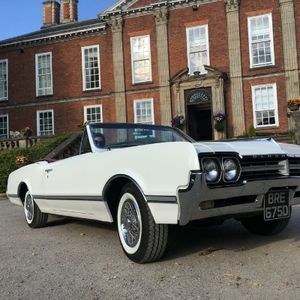 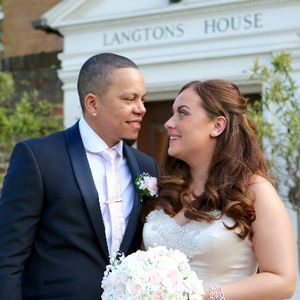 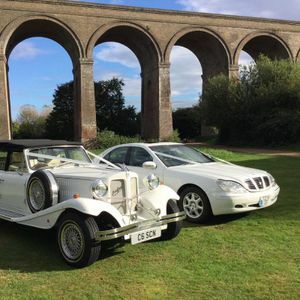 About: We offer a bespoke wedding transport service with a fleet of 10 cars, Rolls Royce, Jaguar, Daimler and Mercedes Benz motor cars and 15 years of experience in wedding car transport with a showroom in Thrapston. 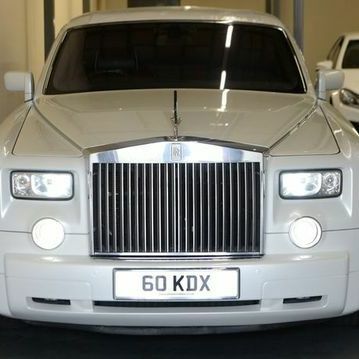 About: We are value driven company, our aim is to give you what you want, and not what we can sell you. 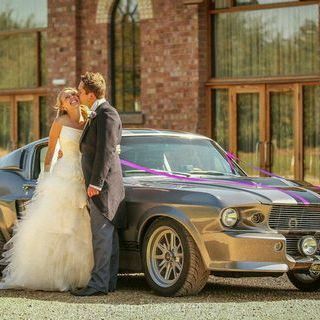 Our aim is to not just drive you there, but to treat you like Princesses and Kings for the day.